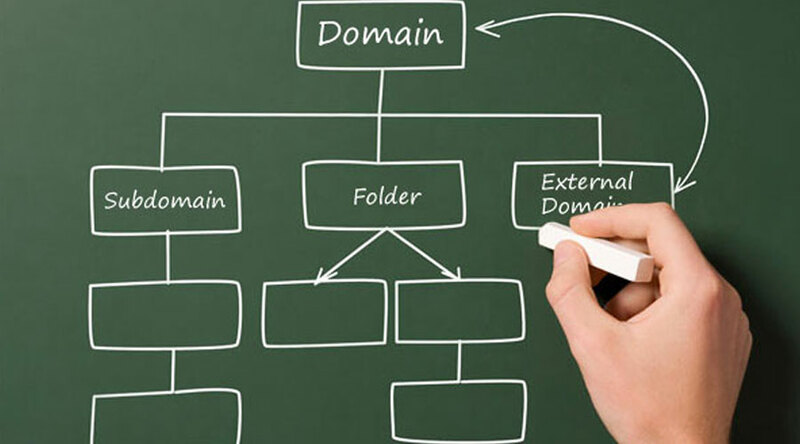 A sub domain is something that a user can freely add to his already existing domain which is registered with a certified domain agent. While a domain must be something unique, a sub domain does not. The most important thing is that your web host still provides the service after you add your sub domain to your domain. Most of the time, sub domains are very similar to sub folders. These folders are used to organize the website content more easily, especially when it comes to different categories or languages. There are some exceptions when the search engines are in question. Search engines like Google, for example, are known to recognize sub domains as an independent domain from its primary domain. It is also important to know that every domain has its own accessible record that is public. This record includes information like domain expiry date and registration, mailing address, contact data and owner name. This is called a Whols record. Its main purpose is to list the contacts and registrants. It is a rule that domain owners must make this personal data available on Whols directories. Anyone who engages a Whols search can find this data. It is used for finding out who is the owner of a certain website or particular registration details. Now, when someone searches for the domain info, they will be appointed to a forwarding service. This service is done by a proxy server that replaces your data with the data from a forwarding service. This is done when you want to hide your info from the public and it is called a domain privacy. You can hide everything from your name to your phone number or a physical address, even your email. This simply protects you from any abuse of your domain or your personal data. There are a lot of hackers and spammers these days so it is preferable to keep your personal info hidden away from their cyber reach. There are even companies who are looking for domains with an expiry date that is drawing near so they can send their renewal notices. All they want is you to change your web host and use their services. This is most of the time just a hoax and they will try to appoint you to their search engines and other suspicious services. A domain privacy is the only thing that stands between you and the identity thieves and stalkers who are just waiting for an unsecured domain so they can start using all the available personal data. It is important how your choose your web host for your site. Checking the customers’ reviews would be the best way to do it. It is important to think of the questions that will give you the right insight about your potential web host. They will be in charge with the whole content of your website or sites, that’s why it’s important. Every website has a data bandwidth. Hosting bandwidth is a measurement of maximum data transferred by your web host. It is commonly measured in seconds. There is also a term data transfer and although it may seem that these two terms are the same thing, they are not and they are very different, in fact. While bandwidth deals with the rate of data transferred from the web host, data transfer refers to the bandwidth consumption and the amount of transferred data. The companies used to charge this type of service for quite a lot but today, these costs are getting really low. 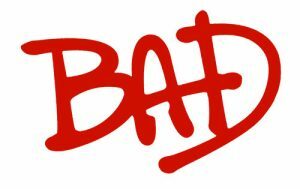 The bandwidth and data transfer are the two services by which you determine whether a web host is good or bad. The ones that assure large data transfers and bandwidths are usually the best choice although, they rent their services at high expenses. Since the Internet is cheap nowadays, these services are now available at low prices. In fact, the hosting companies of today are now very generous when it comes to these services. This is a network protocol that is mostly utilized to connect two computers via the Internet in order to transfer some data from one to another. It is a standard protocol which can be used for uploading and downloading various data from or to a web hosting server. This is how you can transfer and browse online files, using this protocol. It connects to the server and makes the file transfer available. We already mentioned how it is important to think of the questions that you will ask your future web host before you decide to put it in charge of your personal info and website content as well as data transfer. With this in mind, it is important to know the uptime guarantee as well as the average uptime, the location of servers, the level of both technical and customer support and the availability of that support, what is the type of no cost assistance in case it is needed, types of e-commerce features that are available to you and how they get along with your plan, as well as their subscription terms. It is also important to know, when your domain expires, how to renew it and at what costs as well as are there any discounts for doing so and at what rates a new contract will be charged. All of these questions and issues will contribute to making the best possible web host choice. Of course, you will want only the best of the best to be in charge of your website content and personal data and that is exactly why it is paramount to ask all these details and know them upfront. Since there are four different types of web hosting, making the right web host choice depends on that crucial factor as well. You must determine which type of web hosting would be the best for your future website. People that are in the market for a new web hosting service know what they want and how they want it. However, not everyone knows the best way to get what they want. For people that have their own way of creating a website and one that does not require additional setups, they are covered and don’t require our help. But, the people that want to get something done, and are just not sure of the best way to do it we have some suggestions that might help you get your first website started on its way. When it comes to different services every year we get something new and more popular than the year before. We don’t even need to talk about all the upgrades that happen in the technological world as they will get outdated by the time we are finished writing this text. However, some of these services have popped up and have stayed as they have proven to be a good replacement or just a good first method for many people. 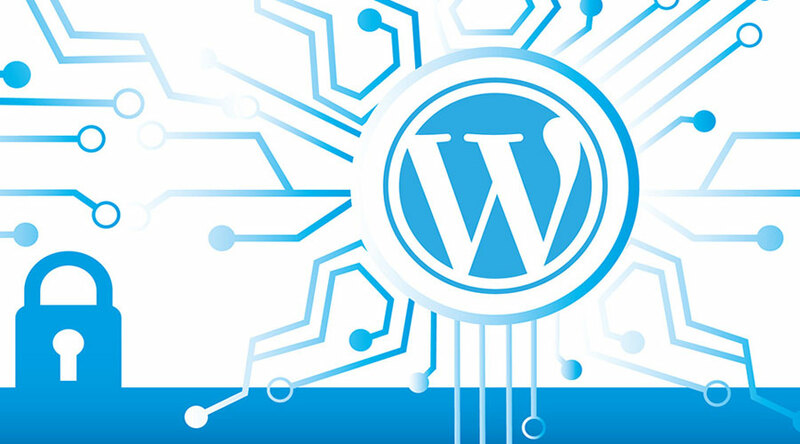 The WordPress was made for the average blogger and since then has upgraded its status into one of the most easiest ways to run a website. The simple installation makes this a highly desired way of creating websites. The sooner you transfer your content here the faster you will notice just how much easier it is to create and manage your own website in the form of the WordPress. When it comes to digital commerce platforms nothing is more popular than the Magento. Currently, it is responsible for thousands of the most popular and most visited retailer sites. We imagine that you probably did not know that brands like Samsung, Nike, Ford and similar ones use Magento. With Magento, you have a very slick and easy-to-use design that requires almost no additional services. However, if you want to use more themes and different options Magento gives you that option. Modx is best used to create e-commerce platforms and custom websites all over the web. Madox works best with its ability to create custom add-ons that can be added to any site. It is a common thing that people are always mixing the web hosting with a domain name. There is a big difference between these two. A domain name is more like an address that leads to your website. 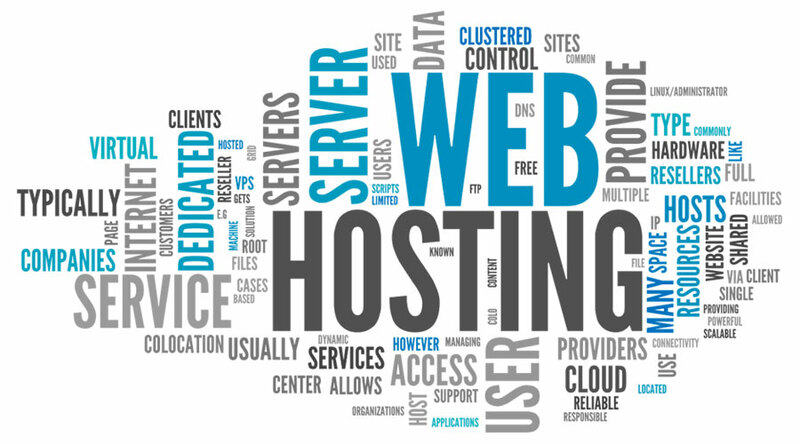 On the other hand, web hosting is the place where your website is stored. So in a way, your domain name leads to your web hosting server. It is an address where your website resides. You will need a name, to begin with. Think of something catchy and unique. Most of the time, it will happen that a name that you chose will be taken so it is better to come up with a few variations. Then, you will need to pay a visit to one of the domain registrars. After you check that your name is not taken, you are free to order it and pay a registration fee. The most important step is to pair in your web host and your domain name. This is done by changing the DNS record. When all is set, you are free to start using your domain. 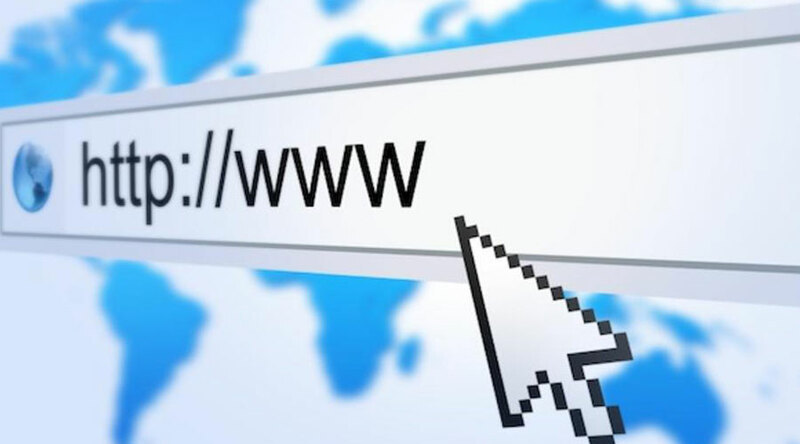 What registering a domain means actually? It means that you now own a small piece of the Internet space. It is like buying a real estate. It is totally the same. 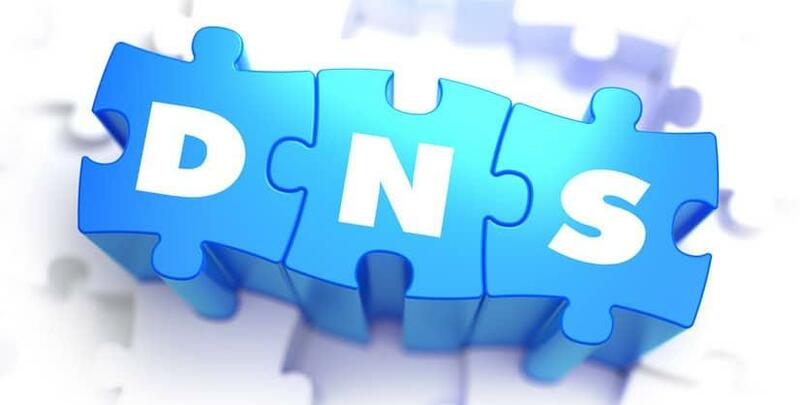 It is really important to have some information from your web host because you will need it to fill in MX record information and DNS record. These records are in charge of your content which gets displayed when someone navigates your domain. They also control your email address, sending and receiving, as well as your hosting package that is associated with your domain. If the information is not accurate, the content will not be displayed and the page will not load up. 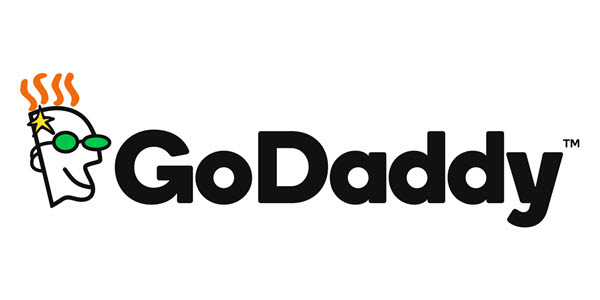 Now, every domain has an extension. It is usually .com or .net. These extensions are referred to as top level domains. 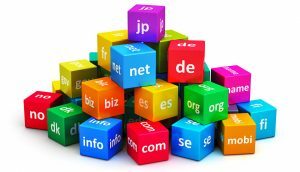 These top level domains are mostly opened for public registration but there are some very strict rules. If you want to register a country code top level domain, you can not come from the corresponding country. A great thing about TLDs are the characteristics that you can read from them. If a domain ends with .biz, it usually means that domain serves for various types of businesses, just like .edu stands for education. These extensions make running these domains much easier and they simplify things a bit in order for everyone to better understand it. 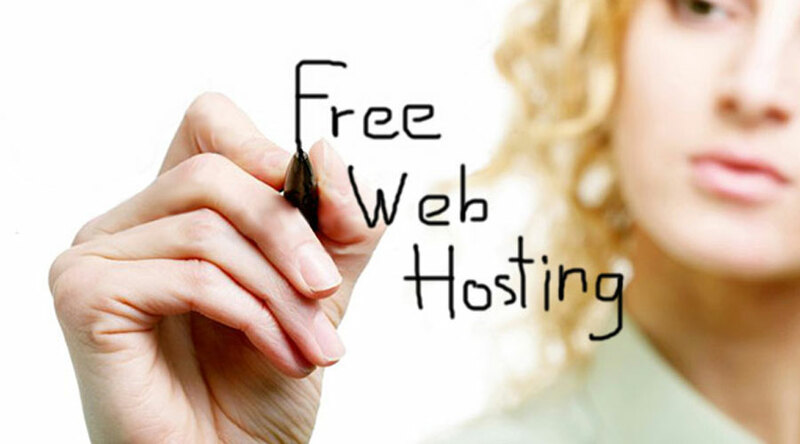 Whenever somebody is in the market for a new website, they come across the option to host their website for free. We understand that everyone that is just entering the online world might consider this option as one of the best things that could happen to them, as they are trying to save cash and not spend so much in their first steps. However, the trick that these free sites pull is not going to cost you now, but will, in fact, cost you, even more, money down the line. Here are some of the reasons why the free option when it comes to web hosting is actually bad for your site. Whenever somebody gets something for free, they did not get the item for free, they are just not aware of the price that they have paid. For instance, if you get a free host for your site, you might not be paying them a monthly fee, however you might be paying them in the form of data, or your content, or the fact that you are getting them free promotion and as soon as they want they can cut you off. Also, all these freemium sites work on a specific mechanism. They hook you up for a month or two for free and then they charge you for the most basic things and they are usually more expensive than the sites that will charge you from the first day. Whenever somebody hosts a website on a free web hosting service, they have to be aware that all their content and their site can just be shut down without any explanation. For this reason, people that are in the market for a web hosting service should avoid the free versions as nobody wants to get their data lost without explanations or a way to get them back. Once you sign the free web hosting service contract, you are, in most cases, giving away the rights to your content that is being uploaded on the site. Remember what we said, nothing is really free. Whenever someone hosts a website on a free server, there is no chance to get any control over the server. If your content needs to be moderated and something needs to be changed from the root option, tough luck because you are not in control. The more you read into all this the more you will realize that anytime you think you have some advantage you are in fact on the losing side. Another thing when a free web hosting service offers you their options is that there are in fact no options. If there are any, it will be only the basic ones and nothing can be added in the future as they don’t want to give you the power to expand on their platform. Which is the best place to host a forum on? 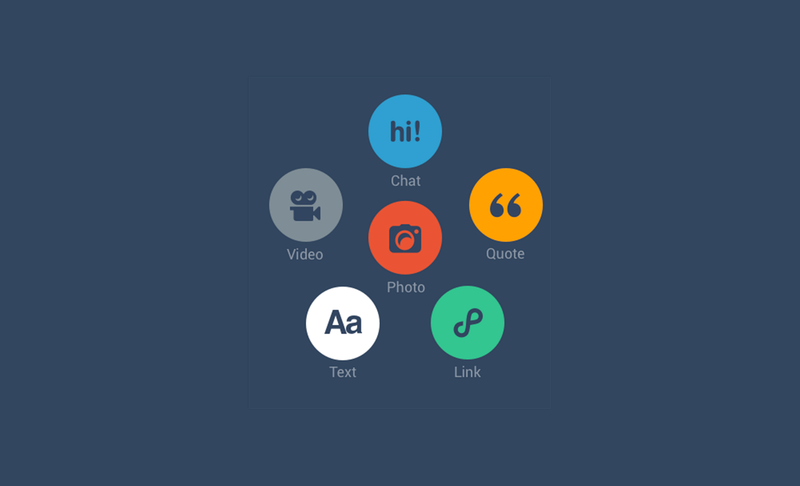 In today’s world, people are creating all kinds of different content on the web. Some of this content is made in a simple word press, and some are made with a delicate team of designers, programmers and other personnel that is needed to build up a professional site. However, once the question about hosting a forum is popped nobody seems to have the full answer. 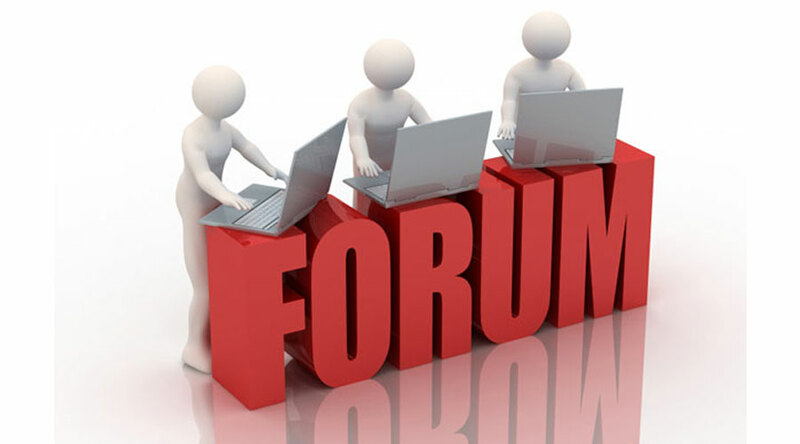 Hosting a forum can be difficult for several reasons and can be simple at the same time, in the end, it all boils down to the principal of the reason the forum is created and what kind of people will be visiting the forum. Let’s get into the details what are the good and bad sides to hosting a forum on the multiple platforms we have in the web hosting service. What can be the best place to host a forum? Well depending on several factors, it can be both smart to host a form on a shared web hosting service, but on the other hand, it can also be good to host it on a dedicated server. – It is quite easy to move the forum to a bigger platform if the need arises. This is also a very important factor, the demographic of the people visiting the forum. If these people are over 40 years of age, the forum won’t get tons of traffic and even if it does it won’t affect the average user of the forum. While the millennials can’t wait for anything more than a minute, the older generation has no issue waiting for a couple of minutes till something starts working. So an older demographic will certainly validate a shared web hosting service. Depending on the data and the content that is going to be posted and moderated on the forum it might be a smart idea to have a self-service web hosting service. Here you and your team can manage all the fine details of the web server and once all the pieces are in place your forum can liven up at your desired pace and it can only be reached by people that you authorize, making it one of the safest ways to have a forum. Most of the people that are already making their money are not really interested in how web hosting services work, and in some cases that can be a good idea. On the other hand understanding, all the services that a web hosting service is responsible for and what you can get from that service is very important for a business and the way it will grow. In today’s digital age we are on the brink of the next technological advancement and everybody can become rich or famous if they play their cards right. To have that ability they have to first have their presence established on the online platforms. If you are in the market for a blog or a website that can offer your products to the world, you have to have at least basic knowledge in web hosting services. But to fully understand how a web hosting service works, you have to dedicate your time not just to your project, but you have to also understand the platform where your project is growing. Every web hosting service has tons of opportunities for different levels of businesses that want to start leaving their digital footprint. 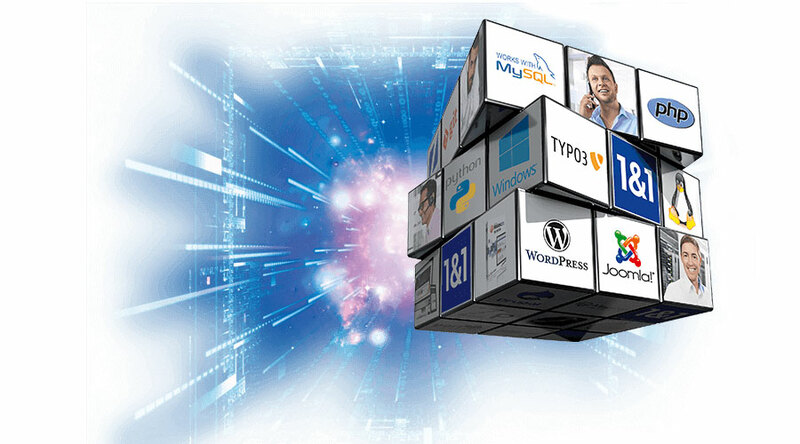 Usually, web hosting services are offered on a Linux server or a Windows server. But that is not all. The servers can be VPN(virtual private networks), dedicated servers, shared servers, cloud-based servers, and much more. Before you get into the details of any web hosting service and before you start working with them, you should consider learning the infrastructure of that web hosting service. When you want to start your business on a new web hosting service you have to understand all the services that they offer. If for instance, they don’t offer good protection that can be a big problem for your content and for your future operations. A good web hosting service will be able to walk you through all the details and they will explain everything in detail and offer their services for any future problems. Try to stay ahead of the game here also as not understanding how they can help you or how you can not take full advantage of their service can hurt your product or your business. In today’s online market everyone is fighting to keep their customers happy. A good web hosting service will have superb customer support. A customer support that can fix issues without you even reporting them is a customer support of our dreams, however, most people would settle down for a customer support that will fix issues once reported. So, you decided that you want to create a blog and you are on your first step to blog fame. But you are unsure of what steps you should make so you won’t fail. Like everything in life, there are no guarantees to making something 100% successful, however, there are many factors that you can use to increase your chances of having a successful blog series. Also if we might add, a free web hosting service might be attractive in the beginning, because you are not keen on the idea of spending lots of money in the beginning, and we will explain why this is not the best move for you, continue reading bellow for more details. Once you have made the idea of how to create your blog its time to get down into the technical stuff. Let’s explain the five smart reasons why it’s good to create a blog on your own domain. If you have decided to make a blog, and you have thought about making it on a free web hosting service. Don’t! Once you host your blogs on the free web hosting service your blogs kind of belong to you, but at the same time, they don’t. The service that hosts your blog has a certain dominance when it comes to your blog which is not something you want to happen when you start. If you have your own domain, you are the sole owner of your blog and all its content. This is definitely the way to start. If you go the way of the free hosting, your blog will have lots of restrictions when it comes to customization. However, if you go the way of your own domain, your customization will be limited only by your own knowledge. If you want full control over the content you customize and the way you want to implement all those extensions than the owning your own domain way is the best choice you can make for your blog. When people get into the game of owning their own domain they are not aware of the price that can pile up in a short time. However, this does not have to be the case. If you check out many different reputable hosting sites, you can find a good hosting site for about 15 dollars a month or even less. Also, find a good web hosting service that supports your word press. There are tons of good word press hosting sites and they all have their own style of support. Do a bit of digging around and find the one that will best suit your needs and also the one that has the best customer support as you might have some issues that only they can fix for you. It is very important that all issues can be fixed in the shortest amount of time possible. 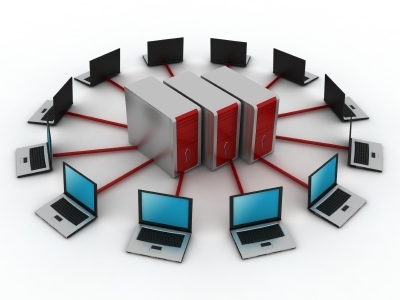 Here is a perfect opportunity for everyone who wants to learn all about web hosting. In this introduction, some certain facts about web hosting as well as definitions will be established just for your clarification. This is meant to give you a fundamental understanding of what web hosting is and how it works. The first and the most important question is: what is web hosting? There are many answers to this question but, the shortest one and the most accurate one would be that it is a place that has only one purpose, to store websites. Just picture it as a storage room where you can place your computer files like images, videos, HTML files or documents of any kind. 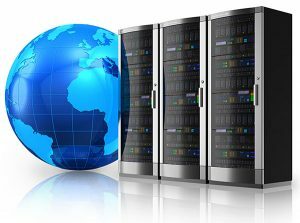 Usually, a company rents their servers or computers so that you can find an online place where you can store your files while being provided with the Internet connectivity. That connectivity makes your computer available to the other computers as well. This way, you can share files from your computer to your website. That is why it is called web hosting. The company, in this case, is a host for your websites. So, basically, when you say web hosting, you mean the server that hosts your website which is rented by some company, most of the time. This is not to be confused with the term data center because that is not the same thing. 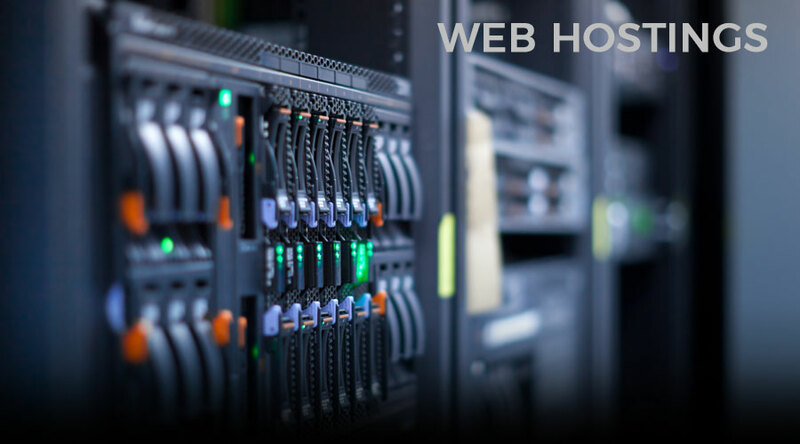 Web hosting is a company that offers web hosting services while a data center is just a facility where servers are held. There are four different types of web hosting. The difference between them lays in reliability, server speed, required technical knowledge. control and storage capacity. The first type would be a shared hosting. This is when a web site shares the same server as thousands of other web sites. All these sites are sharing the same pool of server resources. Server resources can be the CPU or RAM. This type is known for low costs and it is the most common type of web hosting and you do not have to be a computer genius to figure out how it works. 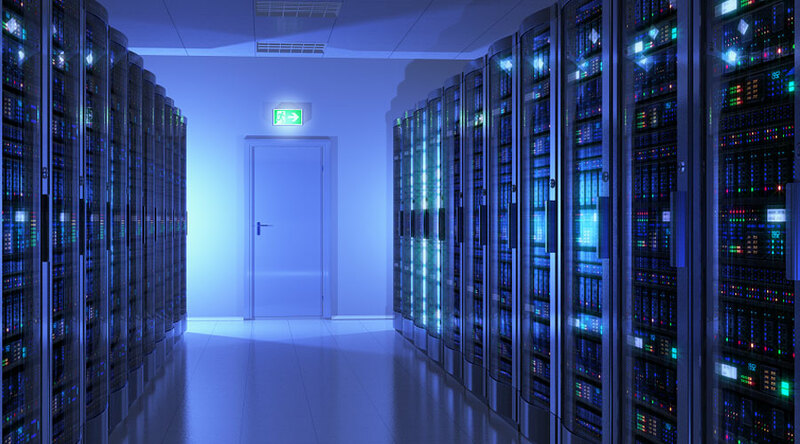 VPS or virtual private server web hosting makes virtual servers out of one real server. This way, each web site has its own dedicated or a private server. This type is known for better security when it comes to the hosting environment but, the users are still sharing the same server with other users. If you want to gain maximum control over your server where you can store your web sites, a dedicated server would be the way to do it. Dedicated hosting deals with this type of actions. You can get an access to your own server and your websites will be the only ones there. If you are planning a high traffic on your web site or sites, cloud hosting would be the best web hosting type for you.